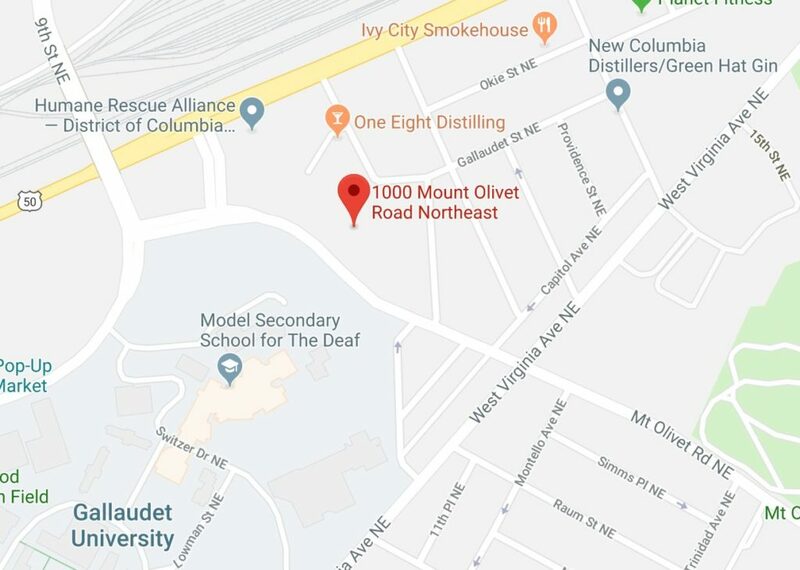 “On 3/15/2019, at approximately 10:00 PM, an adult female reported that she had just been carjacked by two (2) suspects, in the 1000 block of Mt. Olivet Road, NE. The complainant reported that one of the suspects produced a handgun, and ordered her out of her vehicle. The suspects then fled the scene in the complainant’s vehicle. 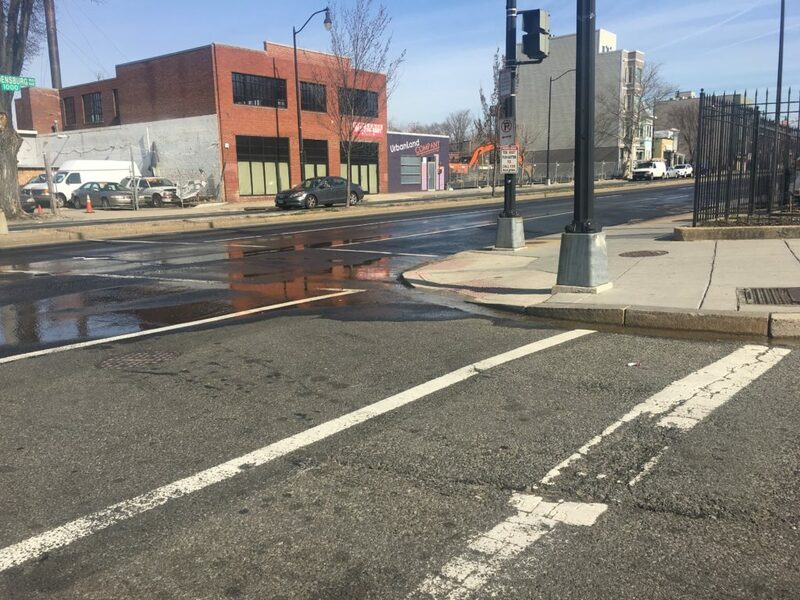 “On 3/14/2019, at approximately 11:40 PM, officers patrolling in PSA 507 reported hearing the sound of gunshots in the area of 19th and H Street, NE. 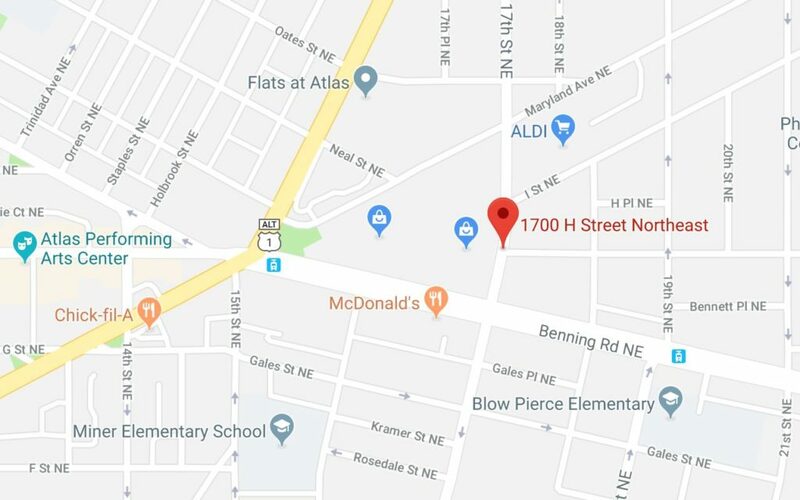 The officers began an immediate canvass of the area, and located two (2) adult victims with gunshot wounds in the 1700 block of H Street, NE. An adult male suffered a graze wound to the lower back, and was transported to a hospital with non life threatening injuries. An adult female victim suffered a gun shot wound to the right foot, and was transported to a hospital with non life threatening injuries. There is no usable look-out at this time. This case is under investigation by the Fifth District Detective’s Office. 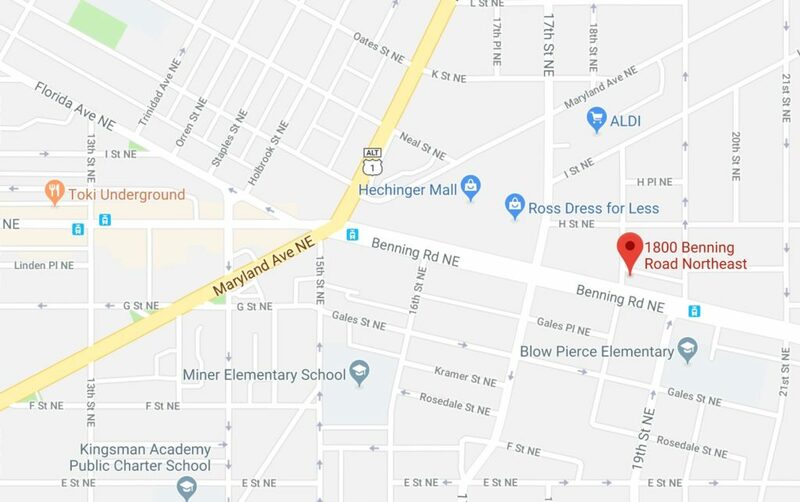 “Detectives from the Metropolitan Police Department’s Homicide Branch seek the public’s assistance in identifying and locating a suspect in connection to a homicide that occurred on Monday, November 26, 2018, in the 1800 block of Benning Road, Northeast. 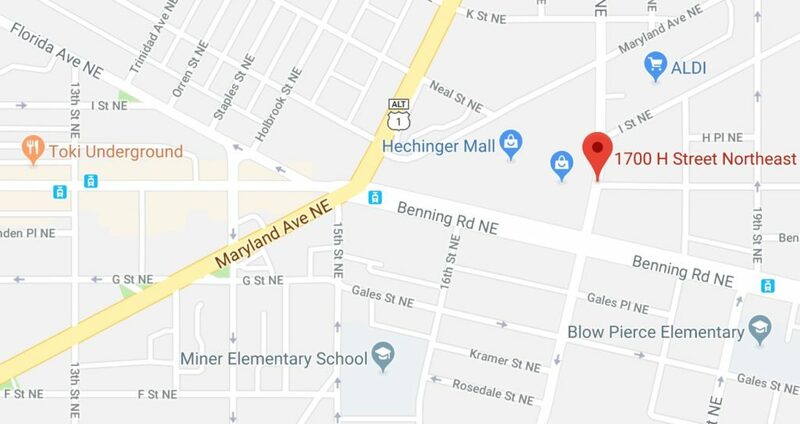 At approximately 1:49 pm, members of the Fifth District responded to the listed location for the sounds of gunshots. Upon arrival, officers located two adult male victims, suffering from multiple gunshot wounds. 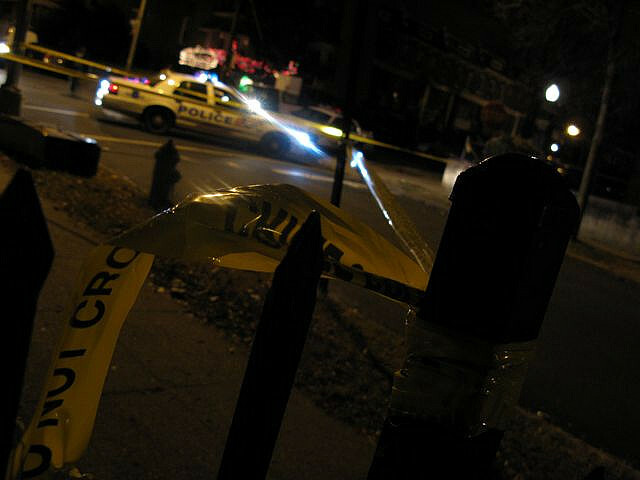 DC Fire and Emergency Medical Services responded to the scene. 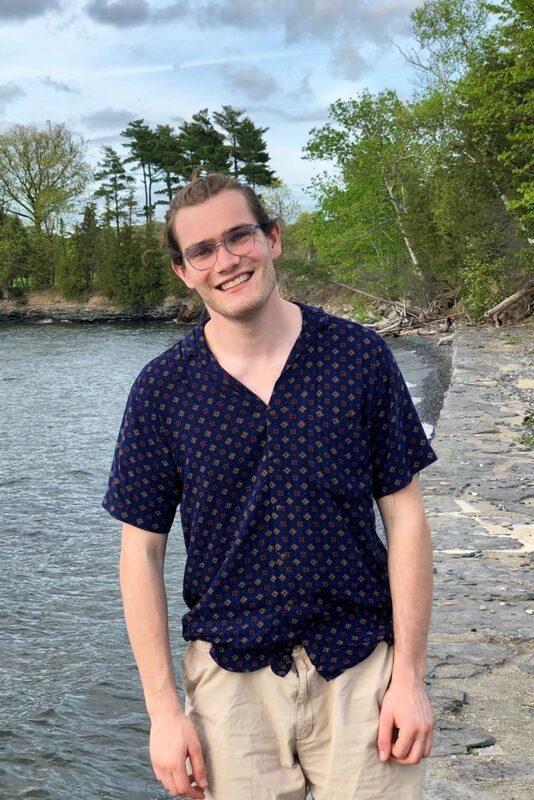 The first victim displayed no signs consistent with life and remained on the scene until transported to the Office of the Chief Medical Examiner. The second victim was transported to a local hospital for treatment of non-life threatening injuries. 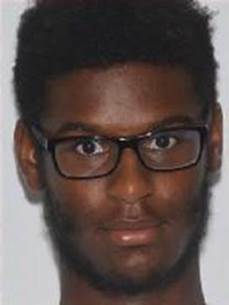 The decedent has been identified as 20-year-old Randall Francis, of Southeast, DC. “I had called the police and animal control just 9 days ago on this dog because it attacked another dog last weekend and said it was aggressive and I was scared for the neighborhood. I called 9-1-1 because the pit had gotten free from the house and attacked a husky walking by with a woman. the husky was severely injured. 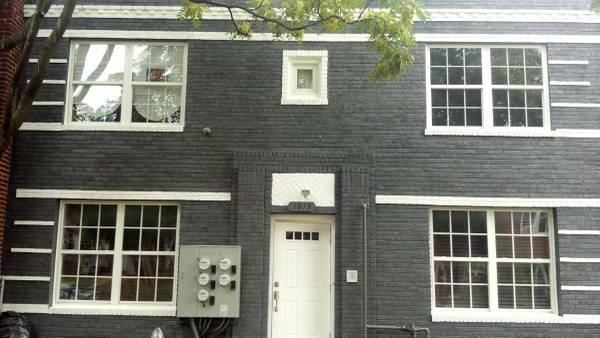 the woman was screaming for help and the owner never even left his doorway. I had been in contact with an investigator from animal control about the dog and feeling unsafe. I’m just disturbed that this could have been prevented.